Once the permitted numbers of athletes have entered the registration form, you may see a notification that registration is “On Hold”. This means that all spots have been claimed by athletes who are in the process of filling out their forms. 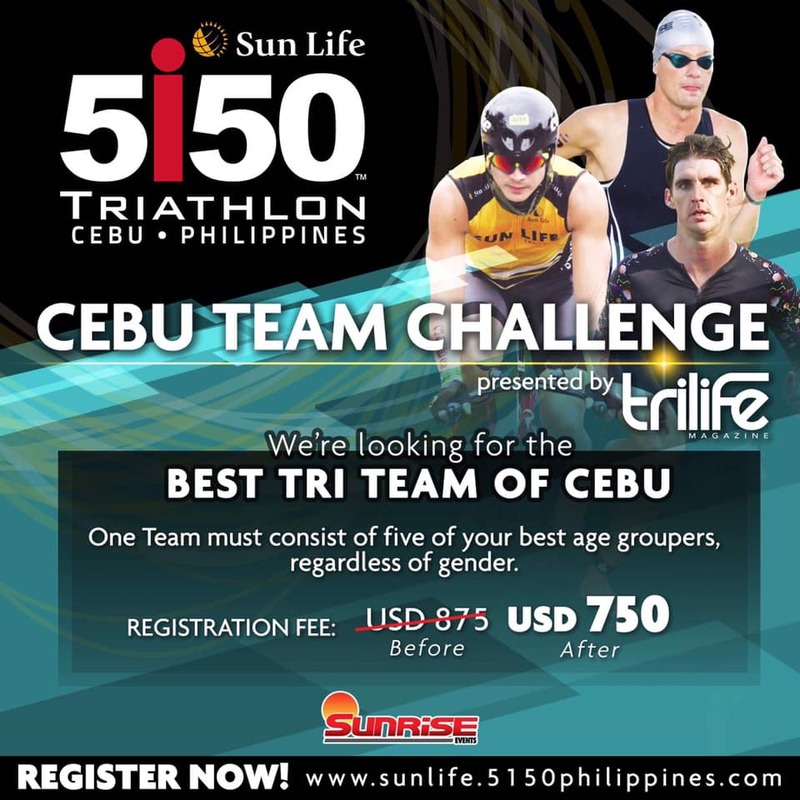 Registration is NOT yet sold out; if any of those athletes exit the form their slots will become available again. Please check back periodically or refresh the page. 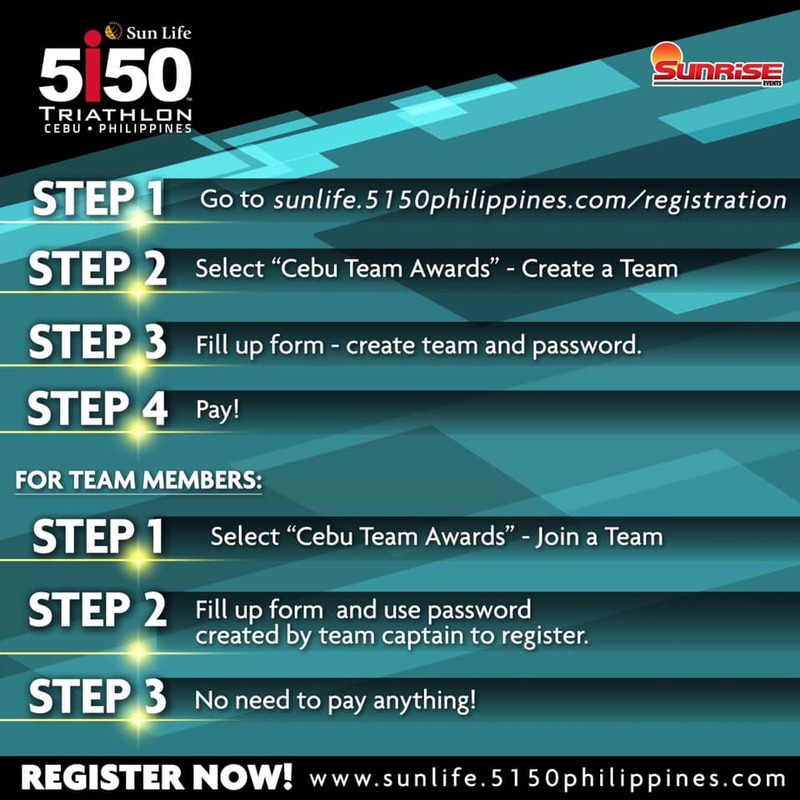 Once the permitted numbers of athletes for the event have processed online payment and all slots have been sold, then you will see an official notification that registration is “Sold Out”. At this point all slots have been claimed and paid for and registration is closed. 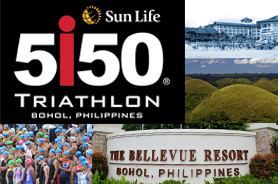 2019 5150 Philippines has a professional prize purse of $10,000 USD. Any requests received before 5pm – 31 January 2019 will be eligible for a 50% refund of event entry fee paid. Any additional purchases including but not limited to; ACTIVE Fees, Intercare Fees and FinisherPix Fees paid at the time of entry are non-refundable at any time.